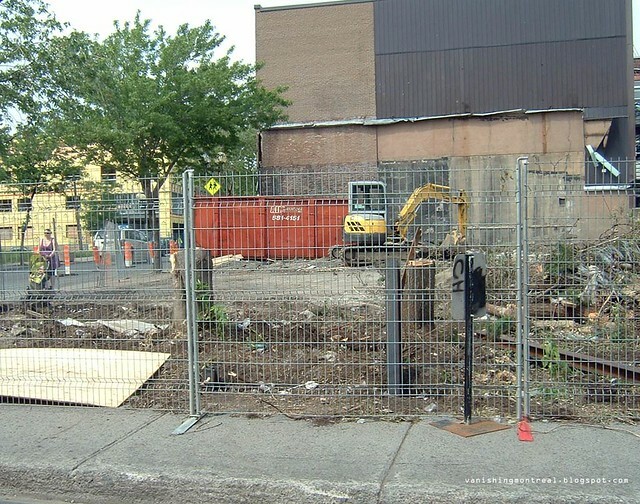 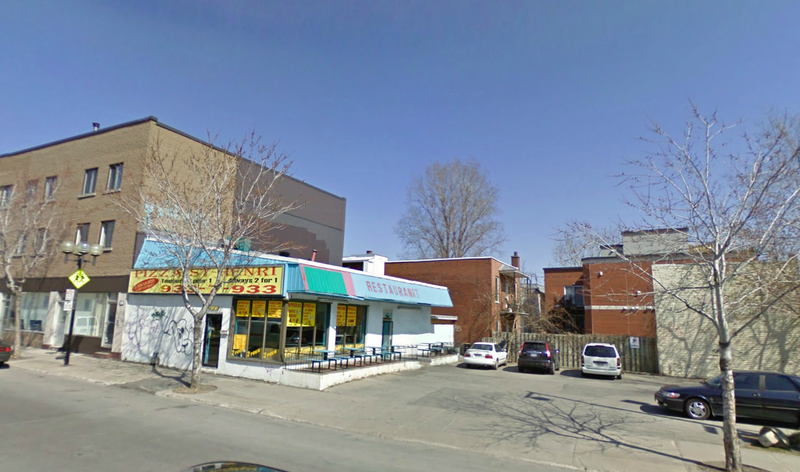 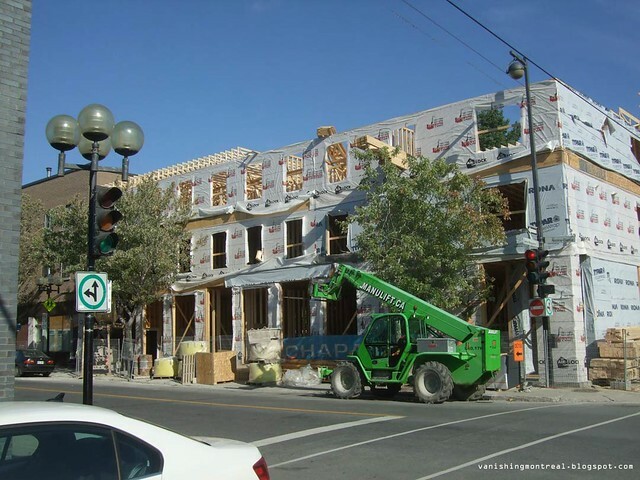 A pizza restaurant was demolished on the corner of Ste-Marguerite and Notre-Dame in Saint-Henri. 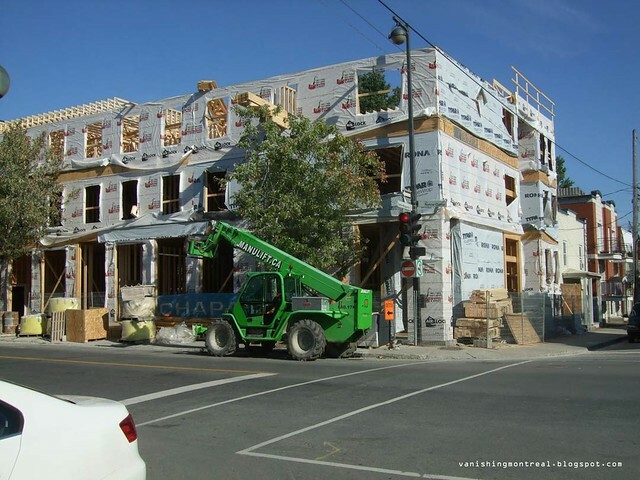 This is one of the fastest construction projects I've seen. 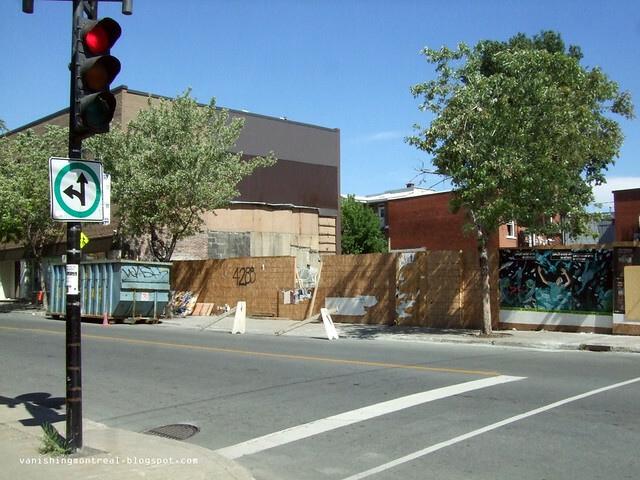 The time between the third photo and the two first photos is just a couple of weeks.